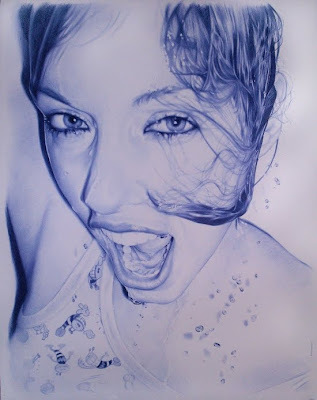 If you recollect, in the past we created a post 'Incredible Ballpoint Pen Art' and now we have some more of those creative artwork by Spanish artist Juan Francisco Casas. 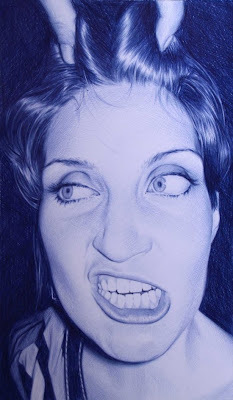 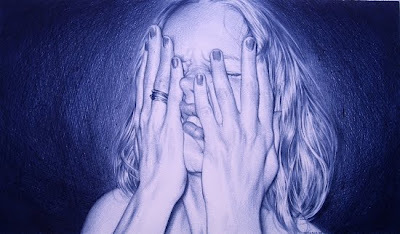 These amazing pictures that look like pin-sharp photographs are actually drawings created using Bic ballpoints. 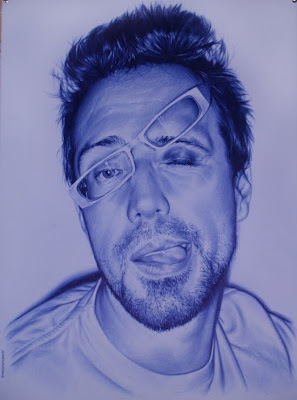 These are based on the incredible detail photos that he takes on his camera; on one picture he uses upto four 14p ballpoints and what makes these photorealistic drawings more interesting is the fact that they measure up to 10ft high. 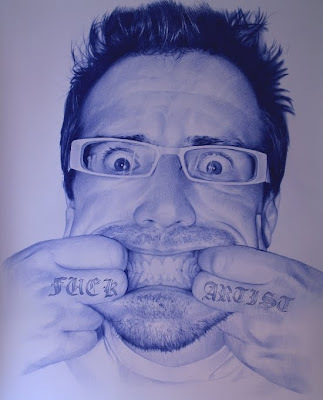 He lives and works in Madrid. 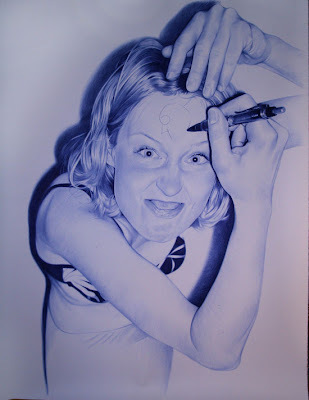 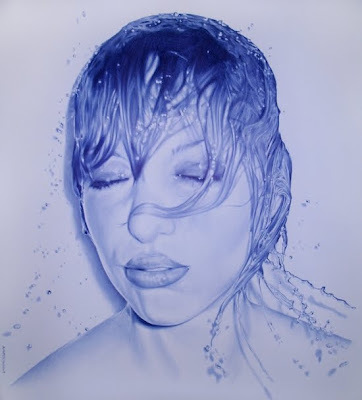 Don’t miss to check out “Coolest Ballpoint Pen Art – Part: 1| 2| 3”.